Clever crystallization of Lovecraftian tropes with modern references and gags. Music and lyrics were well done and the multilayered staging was visually arresting. Excellent puppeteering. I look forward to their next show. Sound quality in the venue wavered a bit. 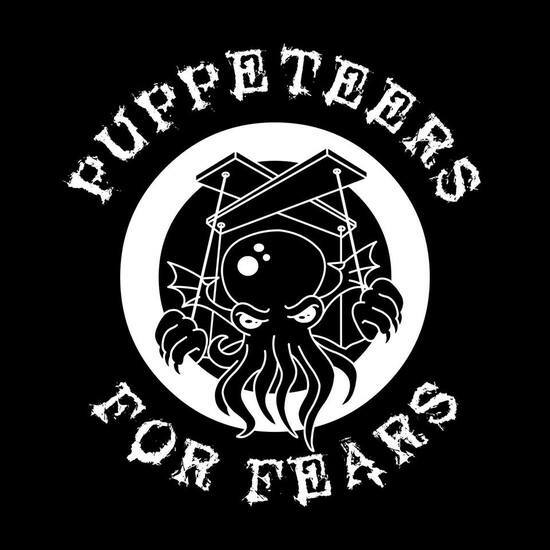 Cute puppets doing Lovecraft: how could you miss this?